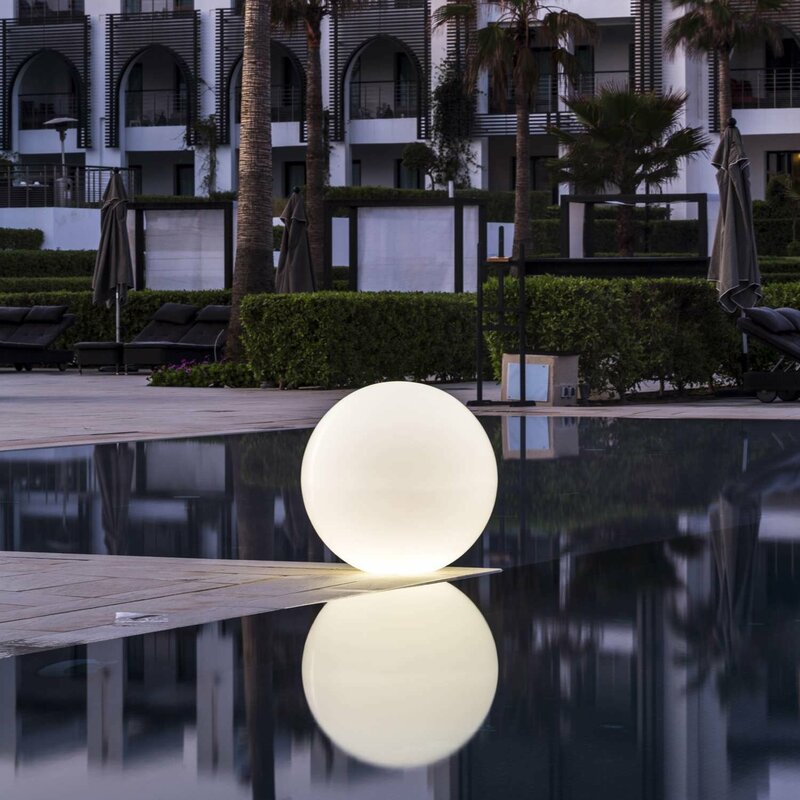 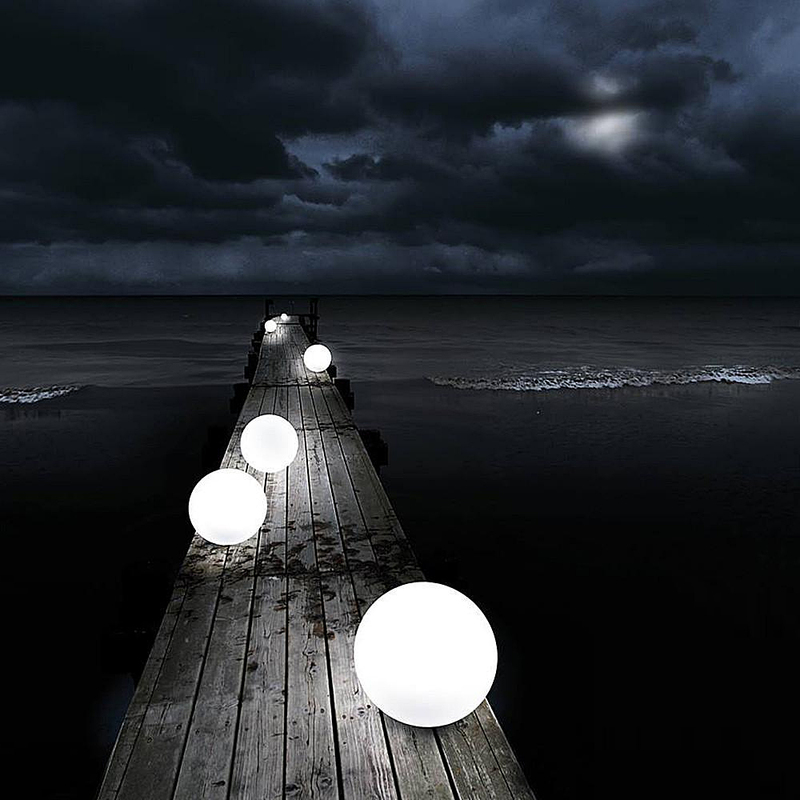 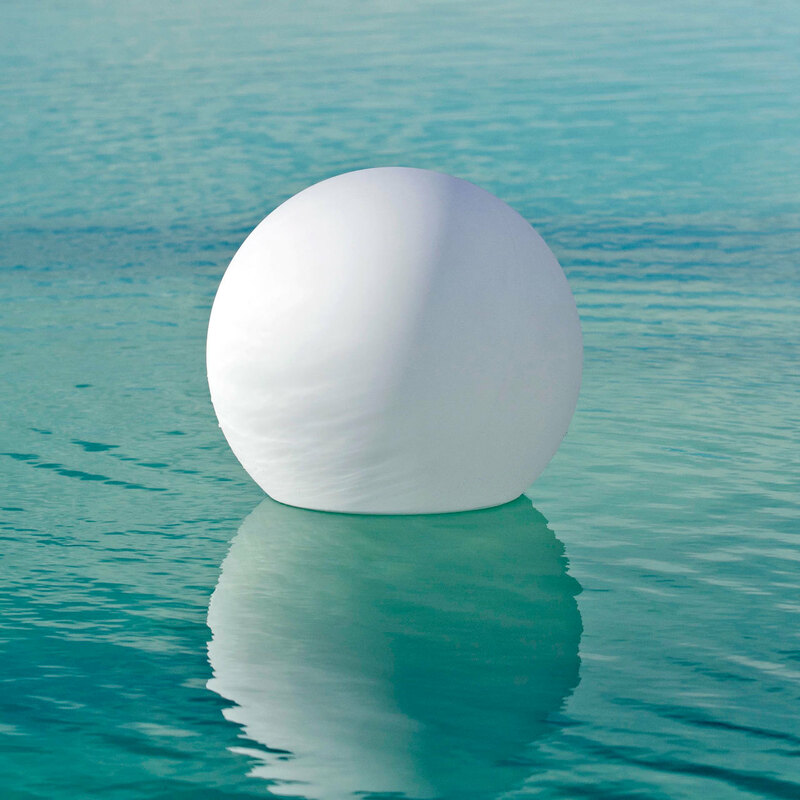 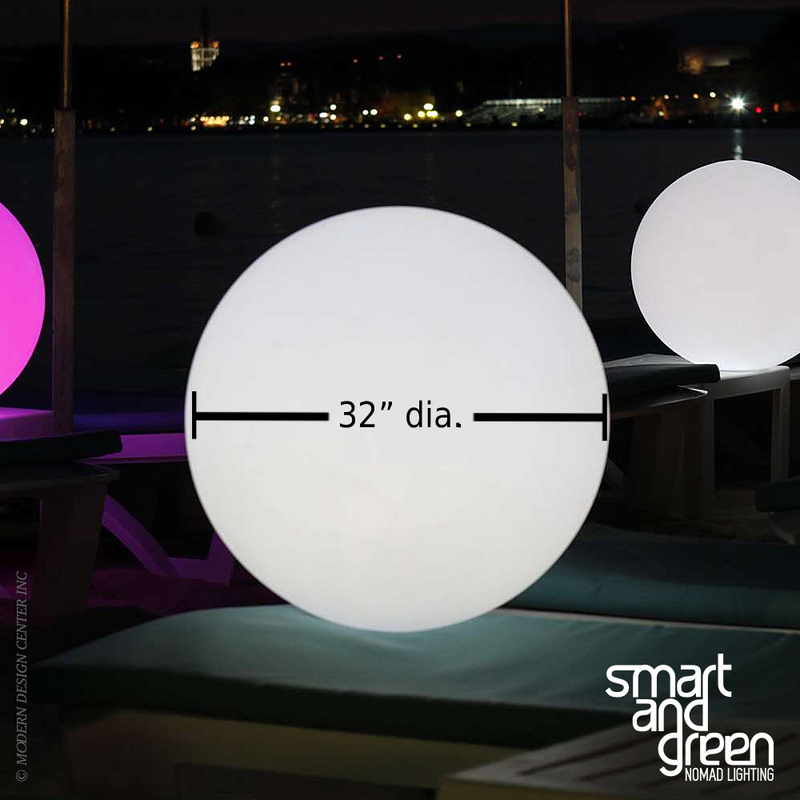 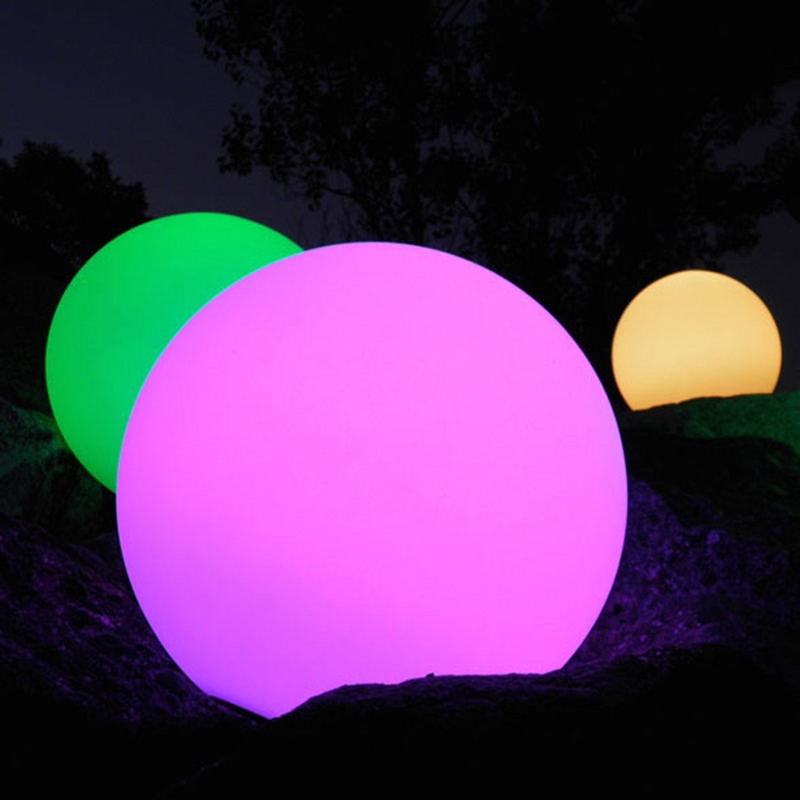 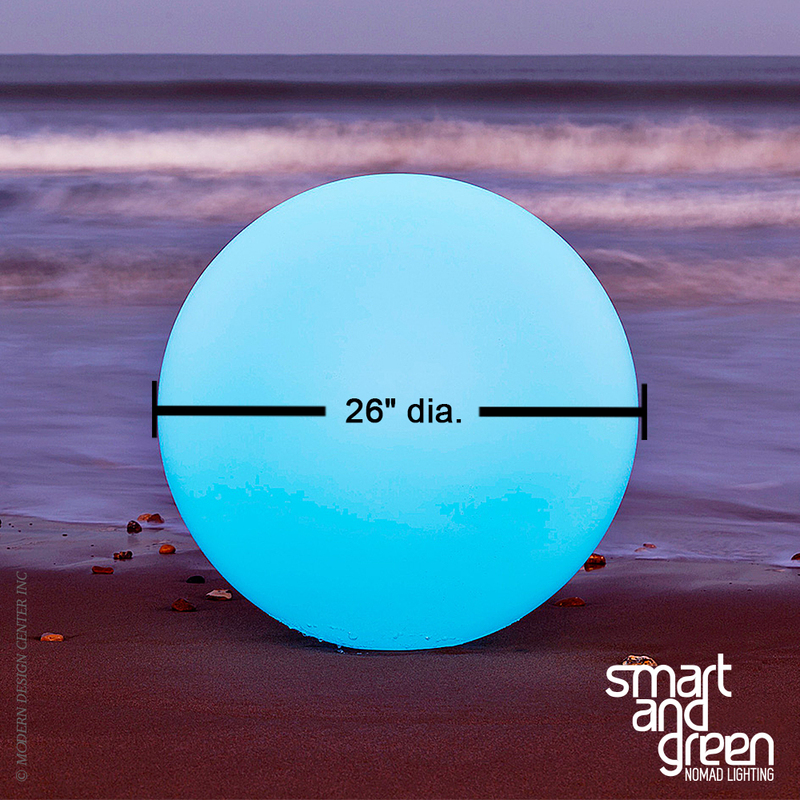 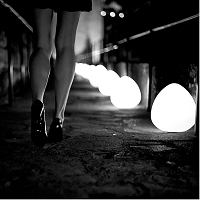 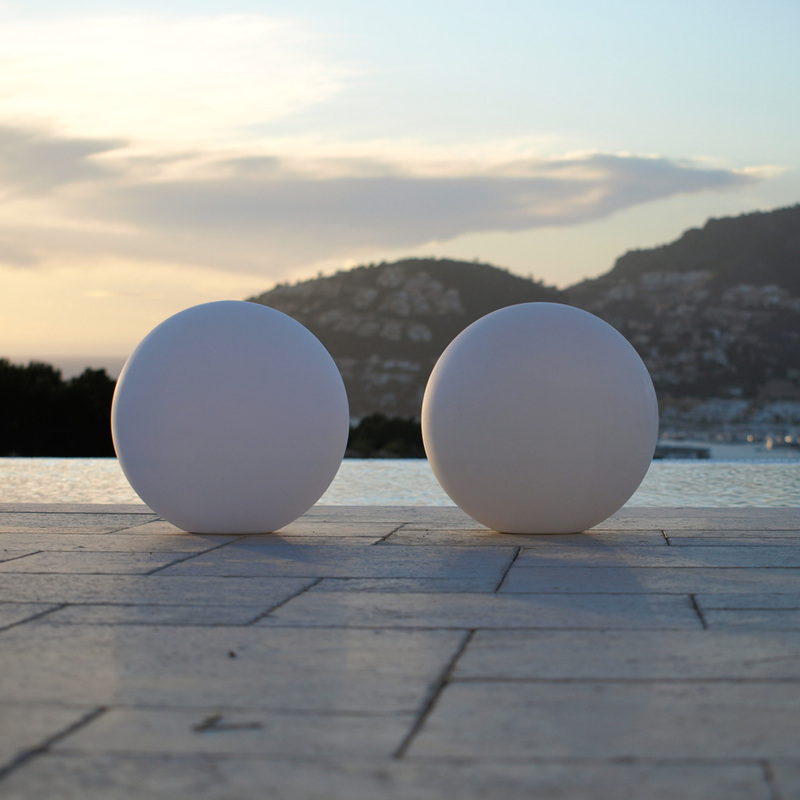 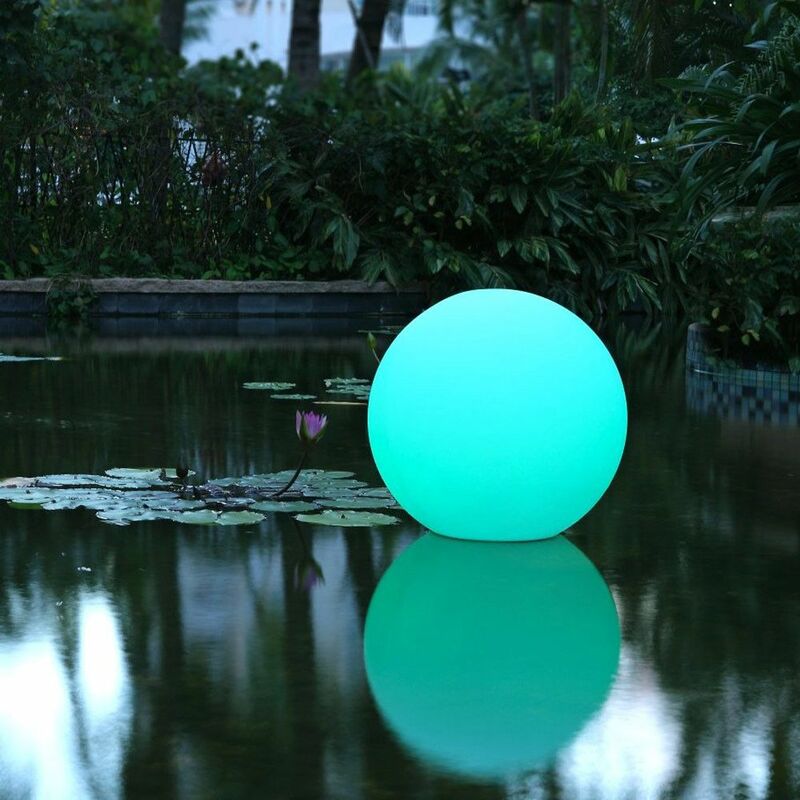 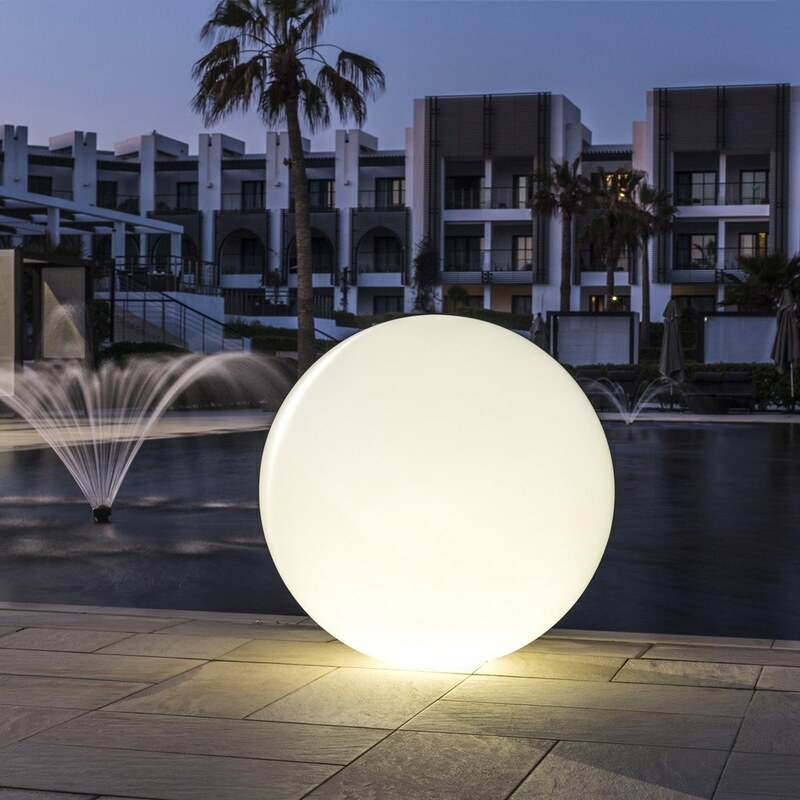 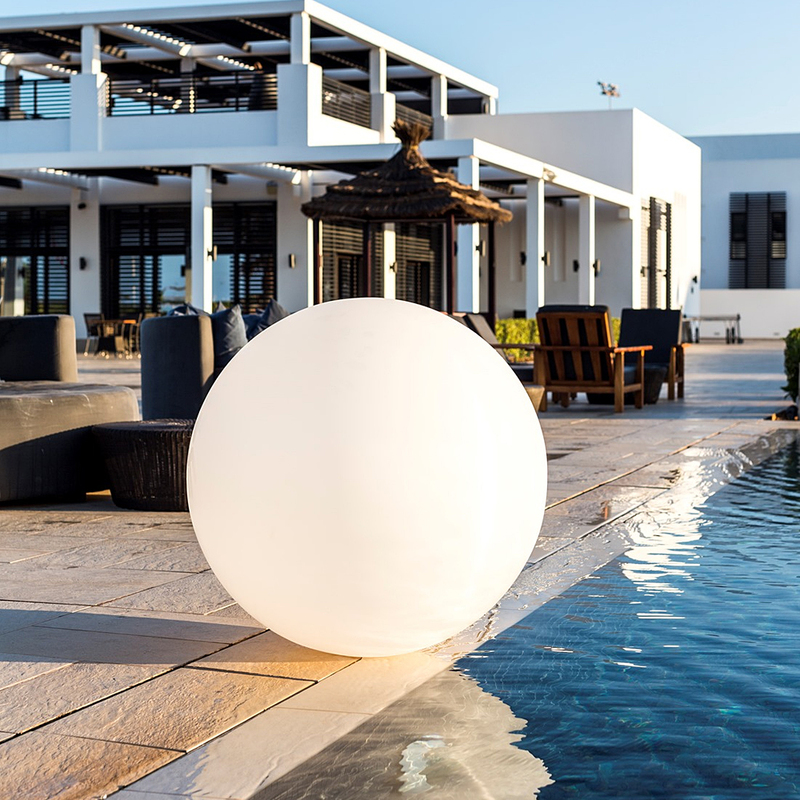 The GLOBE is a big ball lamp that will perfectly decorate your garden and terrace. 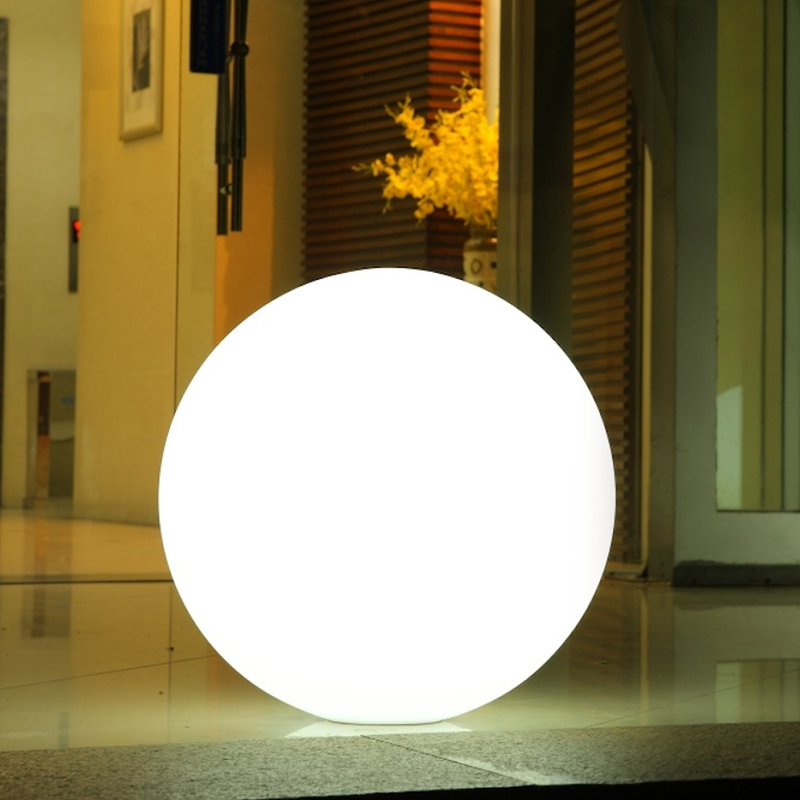 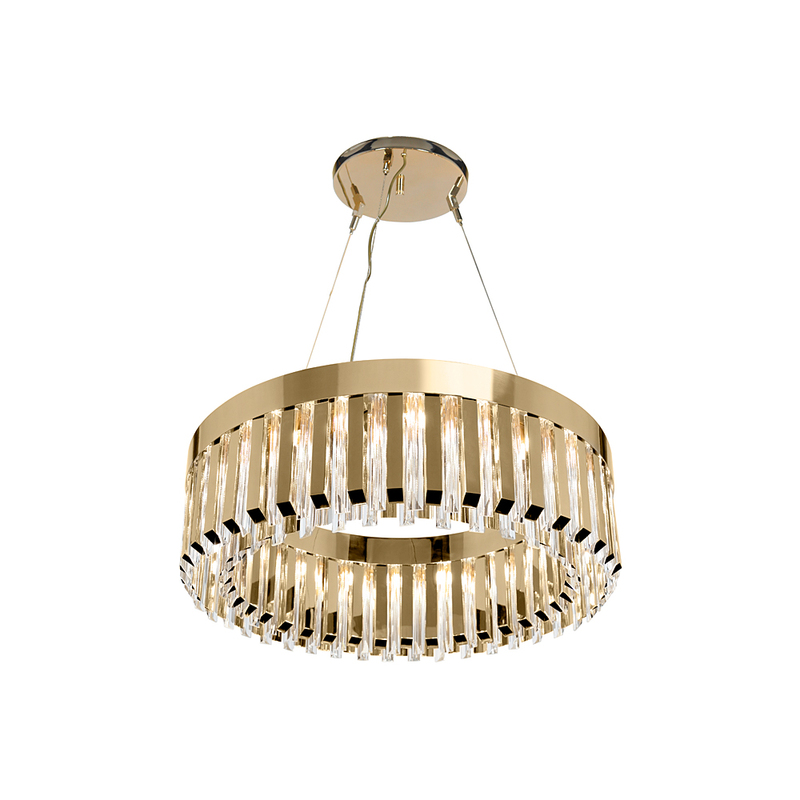 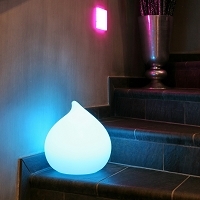 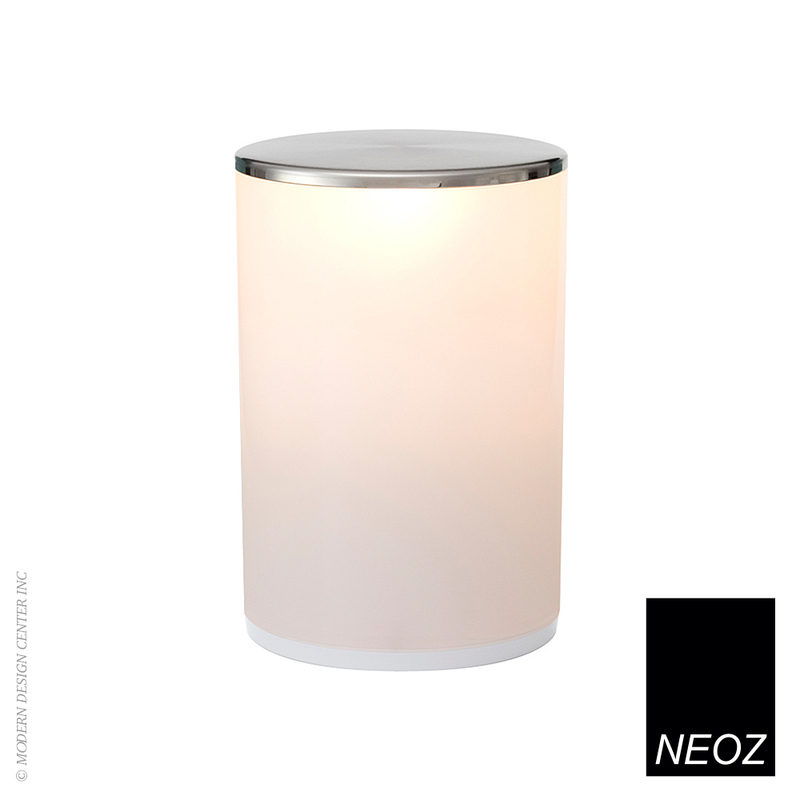 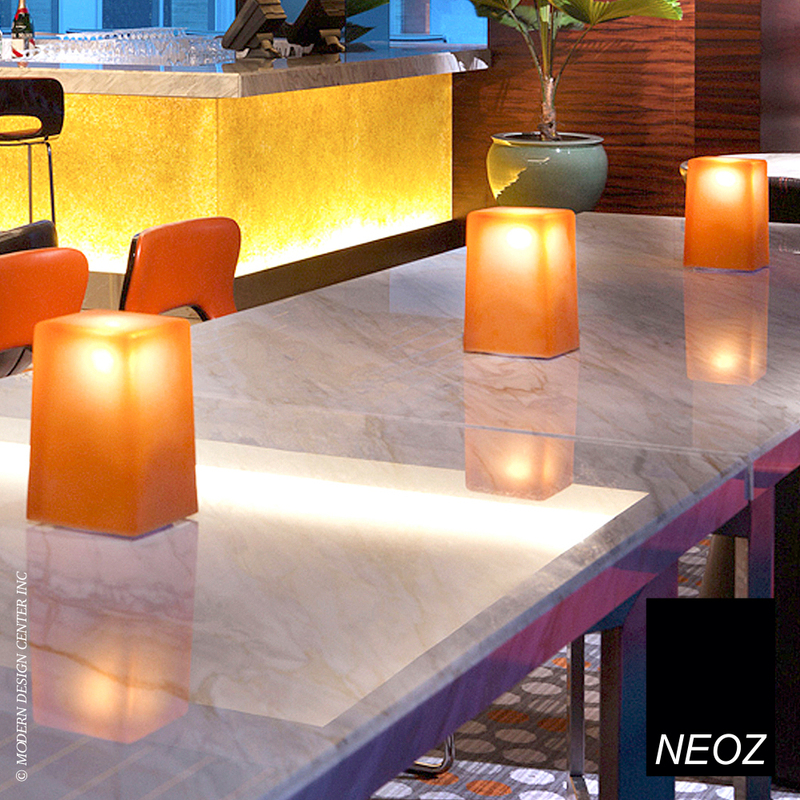 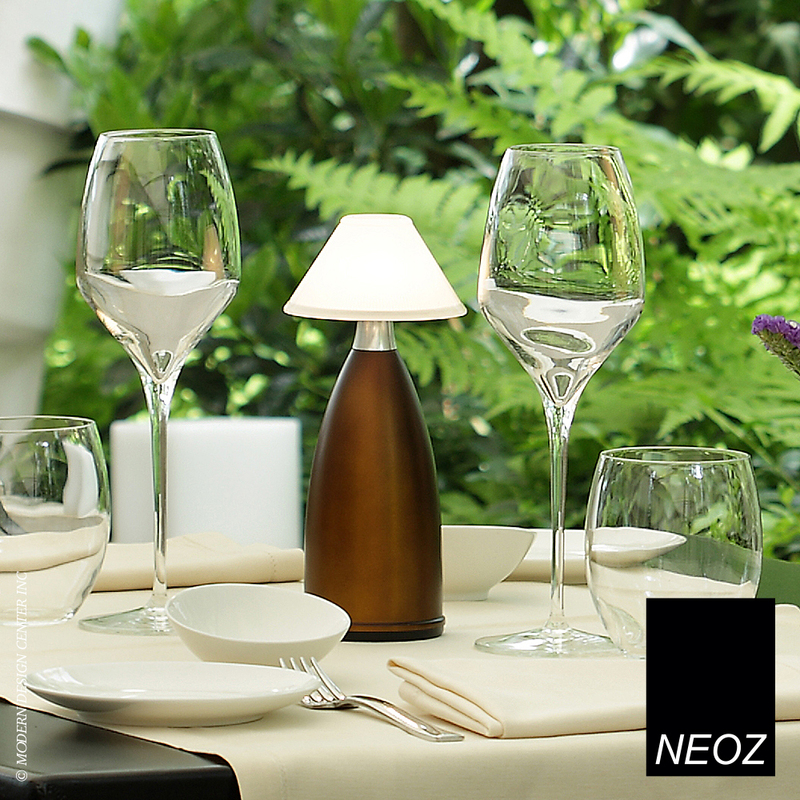 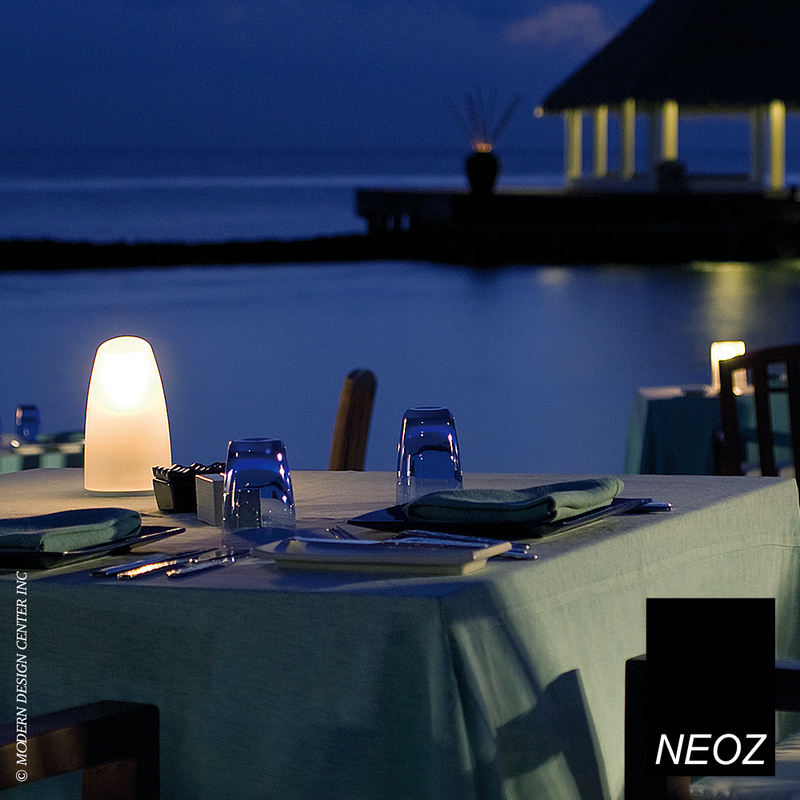 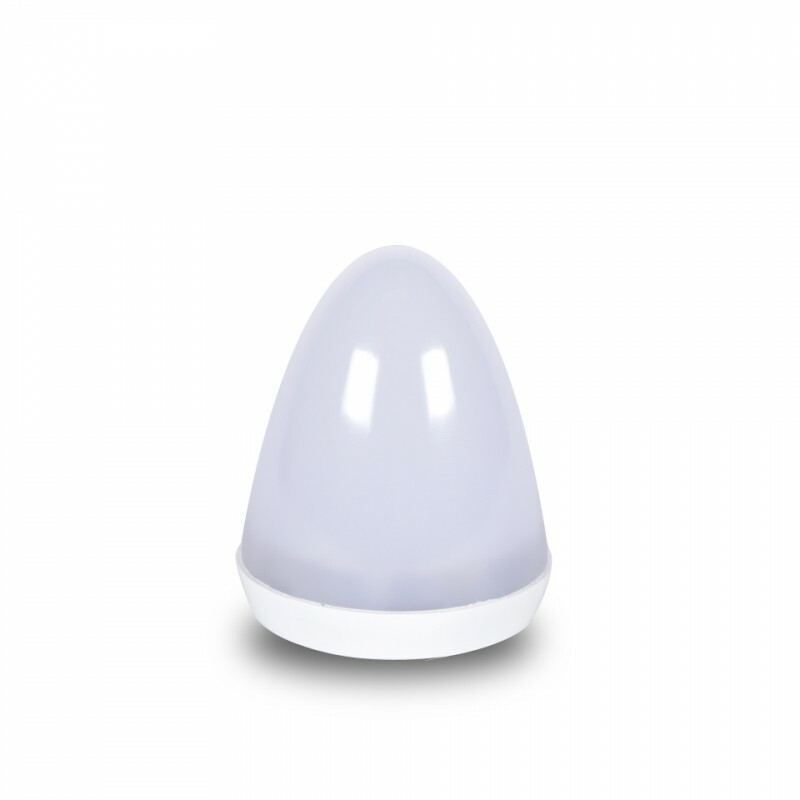 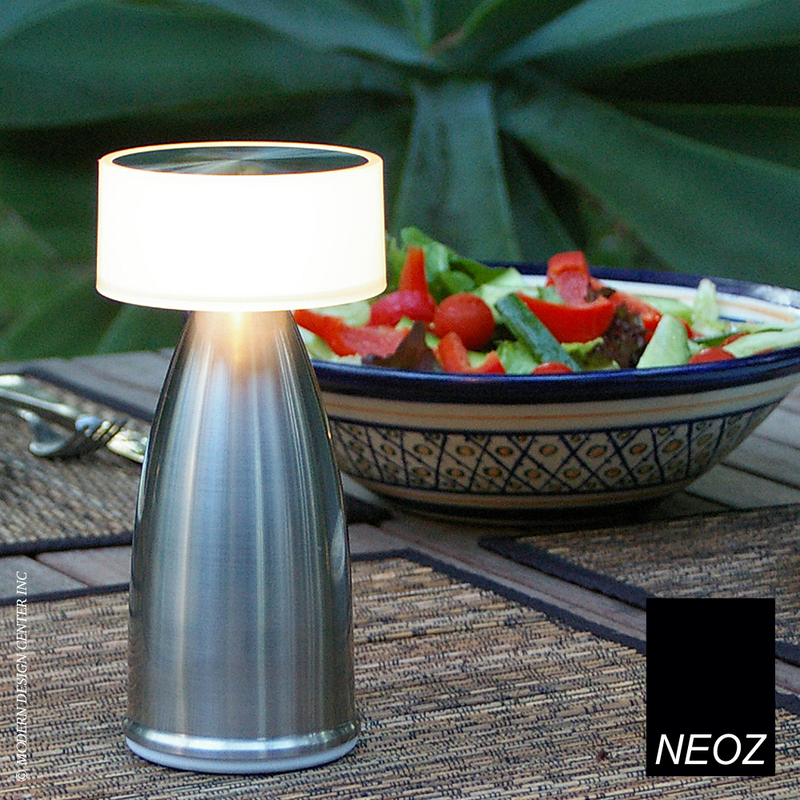 Available in 3 sizes, its sleek design will amaze your guests and light your exteriors with a soft, warm light. 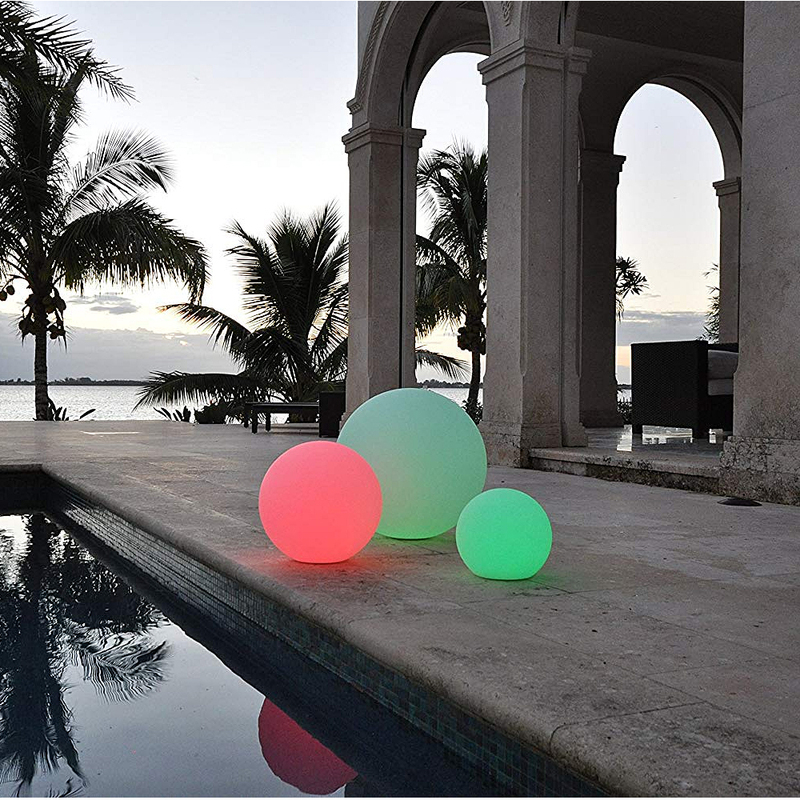 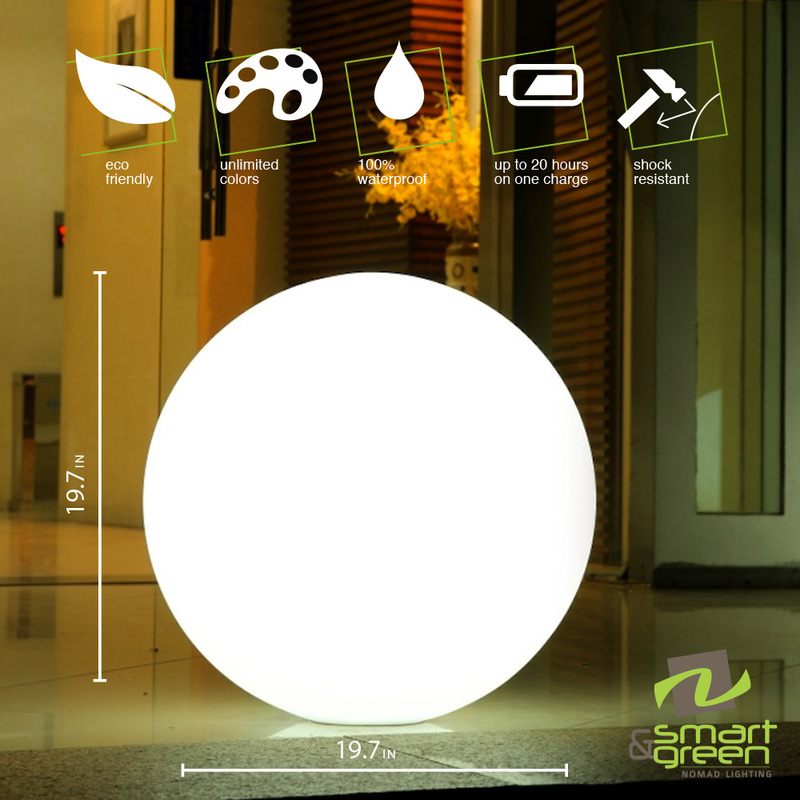 You can control the brightness and colors of your lights in one move thanks to their wireless Bluetooth technology!